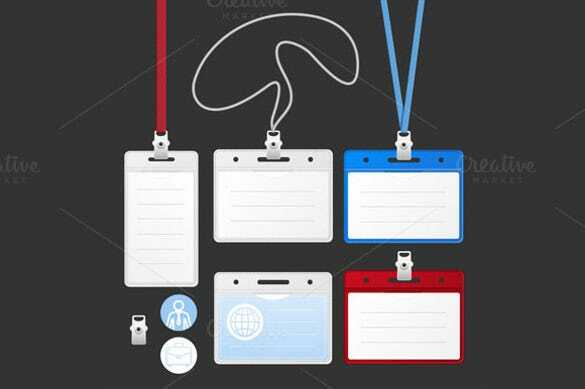 19+ Name Tag Templates – Free Sample, Example Format Download! 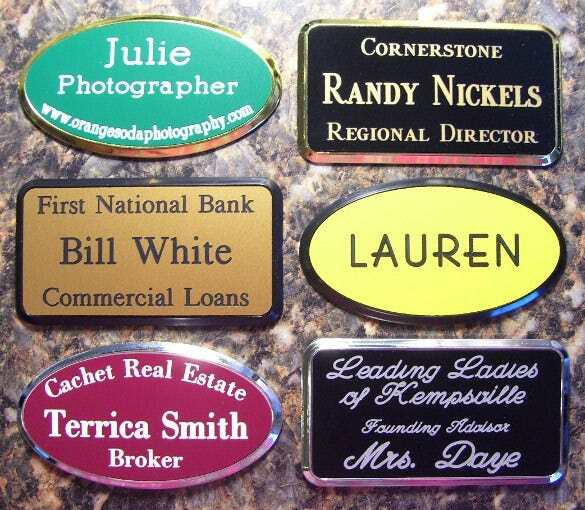 Name Tag Templates are constantly required in a large number of places. 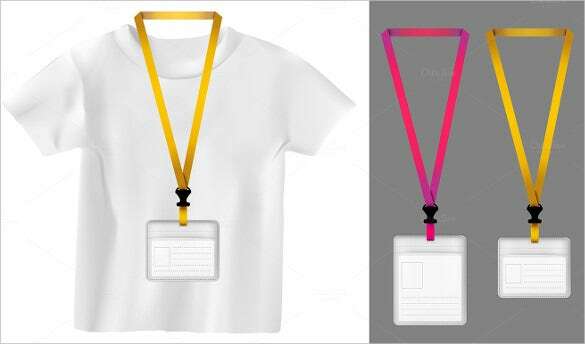 From nursery children requiring them on their school uniforms, to sales staff requiring them on their shirts and staff clothes, name tags are extremely useful. 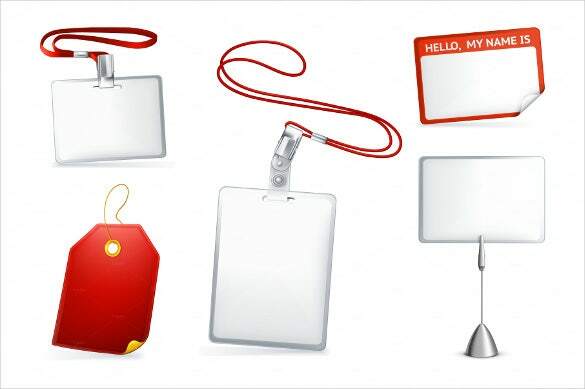 Our wide range of example name tag templates is available in multiple colours, shapes, sizes and formats. 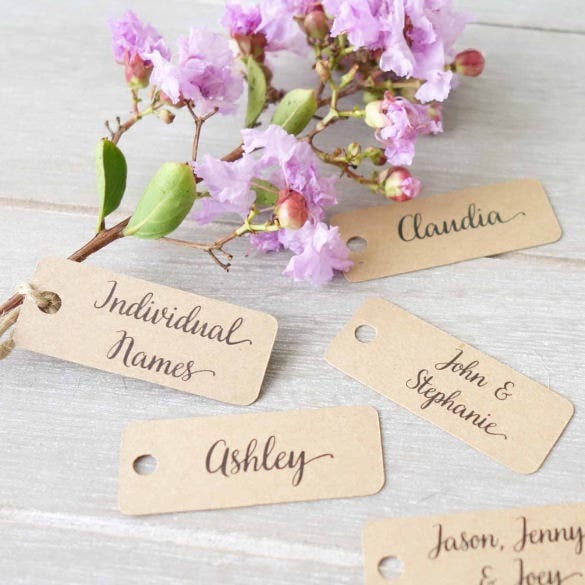 You may also like gift tag templates. 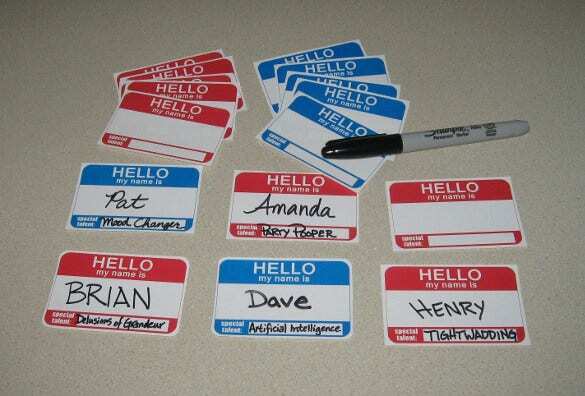 These sample name tag templates are easy to print and download. From professional looking templates to templates that are bright and colourful and ideal for young children, this range has something for all kinds of requirements. 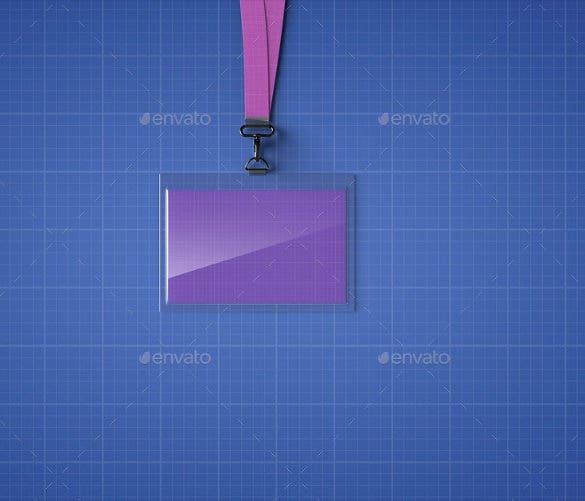 The name tag templates can also be used for conferences and conventions. 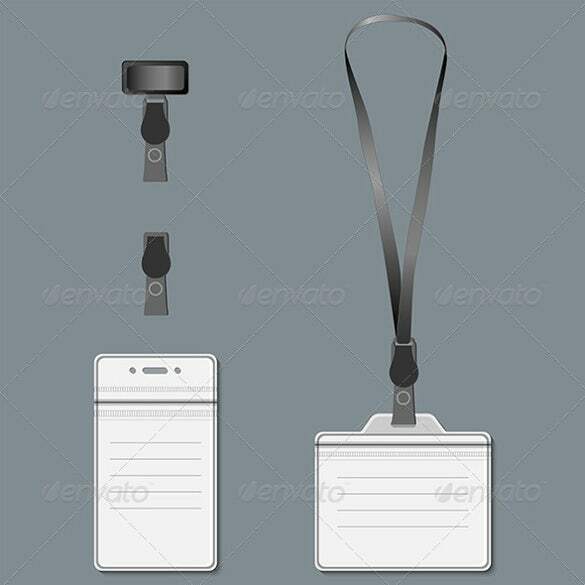 These are simple downloadable and printable Name Tag holders that can be used for any corporate events. 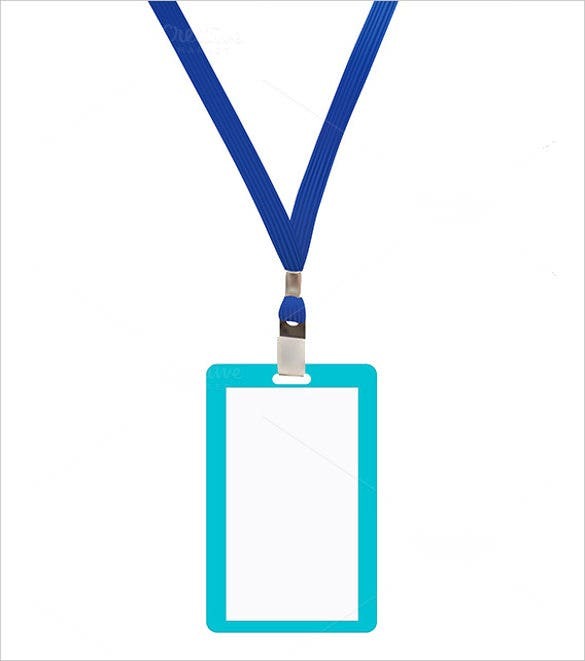 They have a place to affix your photograph and your details. 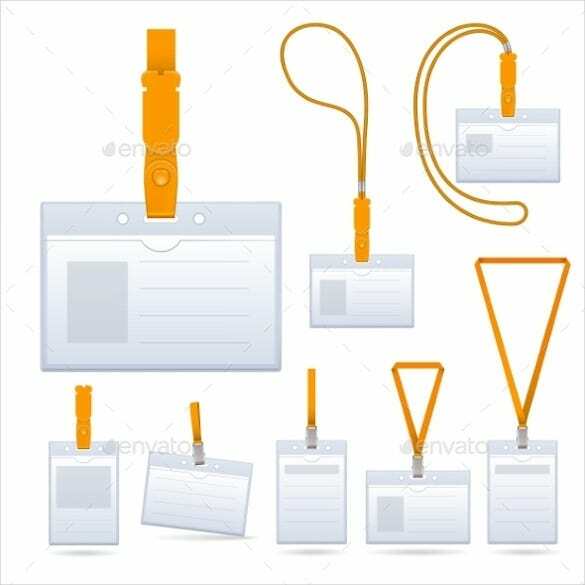 These are printable Empty name tag illustration templates. 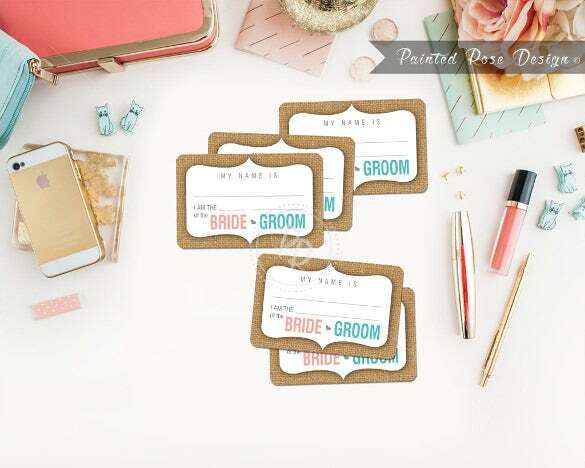 They are blank but can be customizable to attach a photograph and add your details. 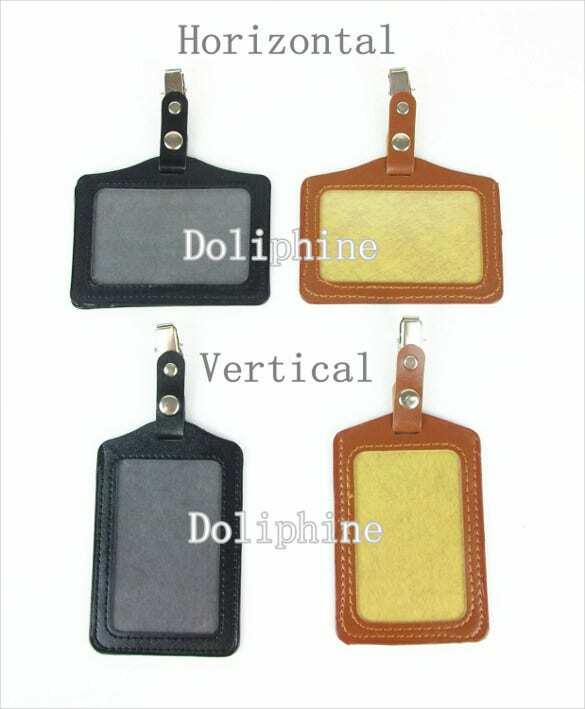 This is a set of PU Leather ID Badge Name Tag templates. They can be used for corporate events. You can add your personal details. 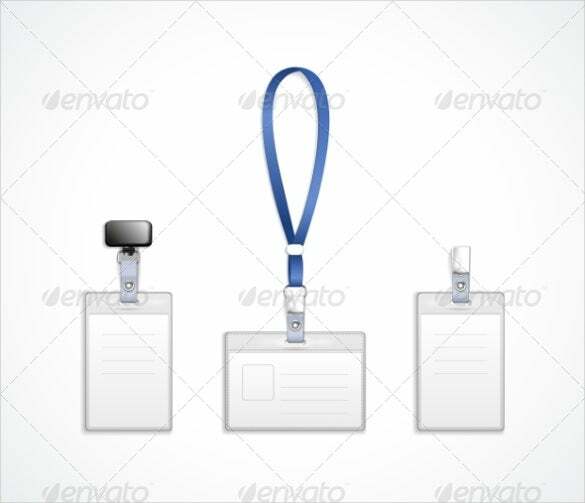 The Name Tag Holder Badge Template can be downloaded for used in various school, university and corporate events. There is room for attaching your photograph and enter your basic details. 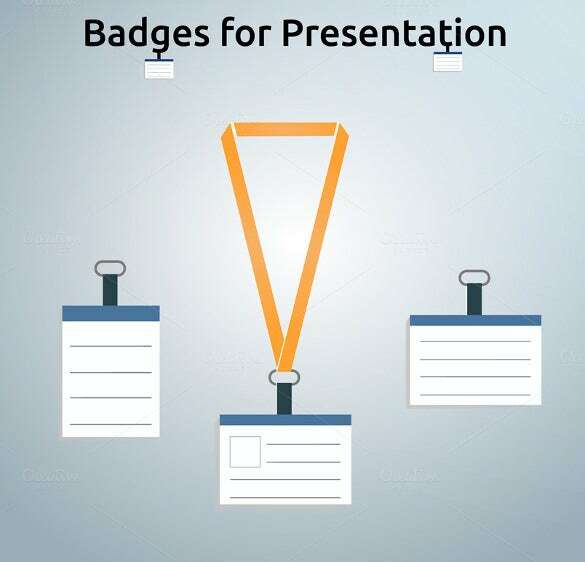 The Retractor And Badge Name Tags Templates come in a white background with blue border for a very classy and formal look. 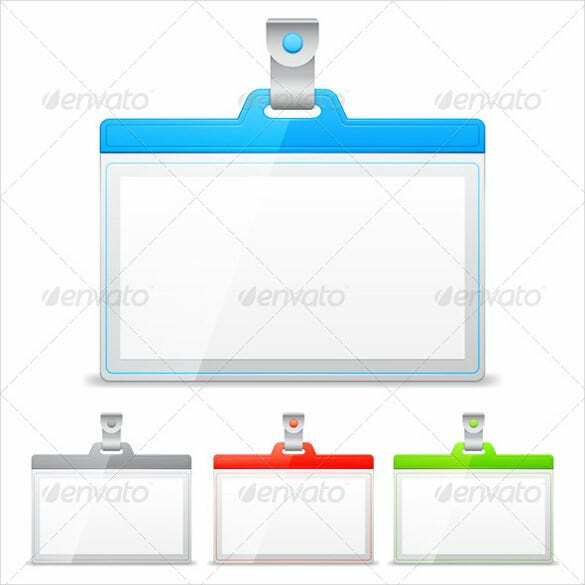 They come in portrait or landscape format with lines drawn for easy writing. 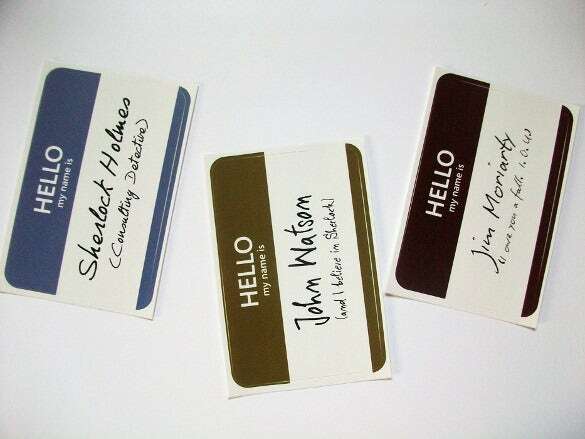 Sherlock Holmes Name Tag Template are downloadable and printable. 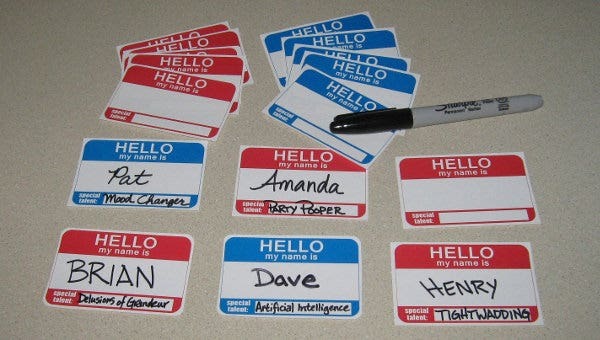 These name tags can be used as temporary business cards in small events for schools and universities. 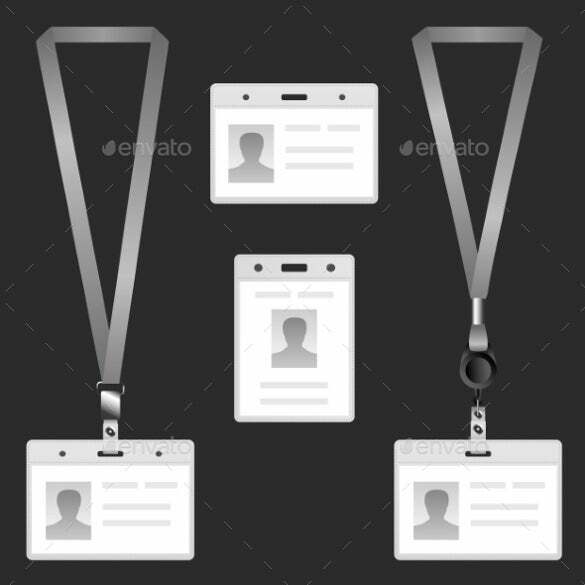 These are Id Card name Tags in Vector Format. 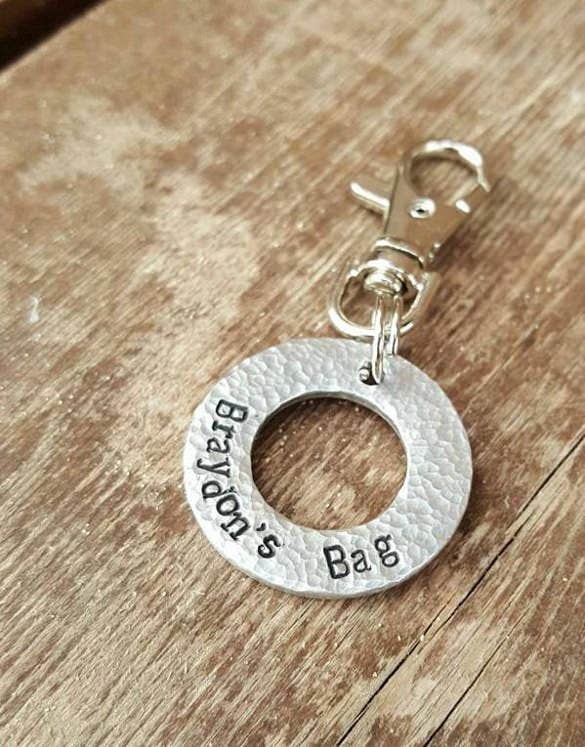 They are blank but can be customizable to add your details. 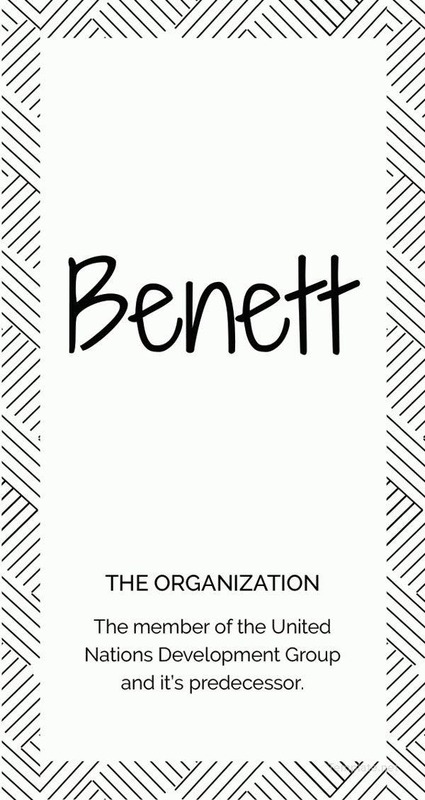 This is a personalised Name Tag Template that can be used in Bags and personal belongings. They come in handy to students. 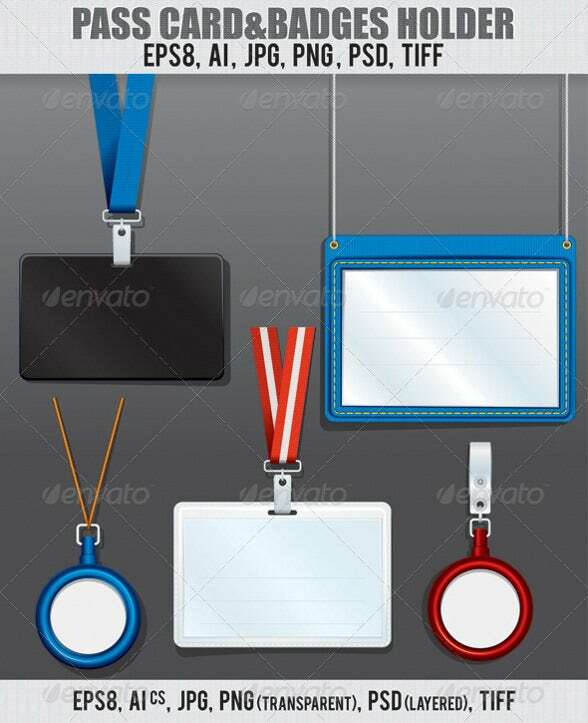 This is a set of Name Tag templates for use in formal events, trade fairs, exhibitions, and corporate events. They come with a scope of attaching a photograph too.